One in five people spend as much as three hours on social media every day, it has been claimed. There is a gender split on the issue too, with almost a quarter of women spending between one and three hours on social media, compared to just one in five men. Retail sales have rebounded from their June slump, providing some assurance that Brexit is not deterring shoppers from splashing out. According to the Office for National Statistics, sales grew by 1.4 per cent in July, much better than expectations for a 0.1 per cent rise. Irish consumer spending on everyday grocery items such as food, drinks and toiletries has increased year on year for the fifth consecutive quarter, according to Nielsen’s latest report on retail performance data. Newspaper sales fell further in the first half of 2016. The circulation of daily print titles was 5.7 per cent lower than it was in the same period in 2015, while the Sunday print market retreated 6.3 per cent. 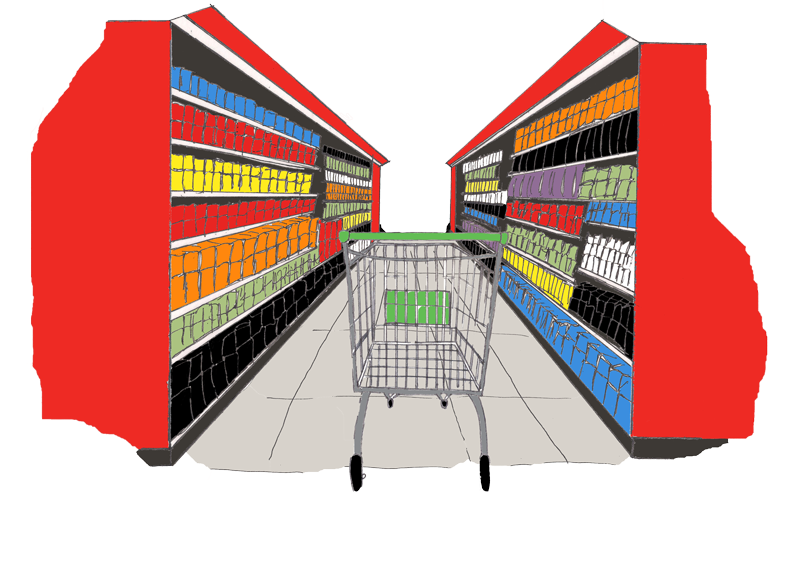 The own brand market in Irish grocery stores shows no signs of decreasing in popularity, with almost a third (32%) of grocery shoppers claiming they are purchasing more own brand products than they were this time last year, while only 6% of shoppers claim to be purchasing less. While most are still enjoying the last days of summer, Brown Thomas have just launched their Christmas market - over four months before Christmas day. Marks & Spencer have today announced their initial three year sponsorship of ‘Field of Dreams’, a ground-breaking new project which has been launched to support adults with Down Syndrome in Cork. Brown Thomas is to throw a 'pop-up' retail party for customers as it surrenders the lease of its popular offshoot BT2 on Dublin's Grafton Street to Victoria's Secret, the premium American lingerie retailer. The High Court has approved a restructuring for the company operatingDebenhams eleven Irish stores to continue trading, saving up 1,330 jobs. The plan will enable Debenhams Retail (Ireland) Limited, a subsidiary of the UK Debenhams, exit examinership.